How much is my airplane worth? Why do I need a broker to SELL my airplane? Business Jet Sales – We’re Out of Inventory! 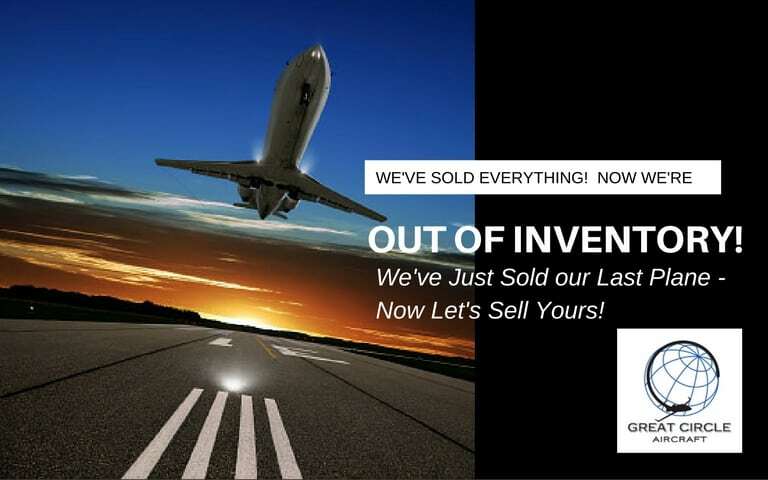 Let us sell your jet. Why do I need an aircraft broker to buy an aircraft? 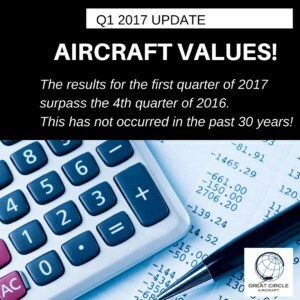 Three Aircraft Sales Scams – Beware of Broke Brokers! What’s the best aircraft? Everybody has an opinion!